In remodeling and construction, design/build generally refers to having the Architect and the Builder on the same team, working together. From the initial design stage through the completion of your home construction project, this team works with you to provide a single point of responsibility, making it easier to keep the construction project on target for both time and budget. Traditionally, projects were handled through a design—bid—build model, where the architectural design and construction are separate entities. This gets confusing and, when asking questions, it always seems to be the wrong person you are asking for information. 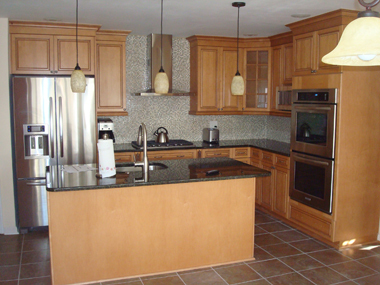 The Design/Build model for construction has some real advantages over this traditional method of home remodeling. T.W. Ellis offers excellent architectural services, helping us create numerous award-winning projects but you are alwayswelcome to select your own architect. Either way, working with an architect is a wise investment which can save you time and lead to a more efficient, comfortable and environmentally responsible space. From design sketches to floor plans and 3D drawings you will see how your dream space will be transformed into reality. Our team of experts will work with you each step of the way to ensure your project is designed and built to exceed your needs. We also have experience working with interior designers on past projects to compliment the design/build process. T.W. Ellis has completed several award-winning design/build projects including additions, screen rooms and bathroom remodels. 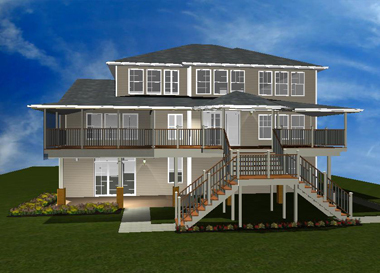 Call us today (410-420-0740) to arrange and free consultation to get your design/build dream project started! The work was performed on, or ahead of schedule at a reasonable cost. All trades were courteous and professional. We were very pleased with the finished product.